I am a huge fan of the Hydraluron range. I can’t imagine not having the Hydraluron serum incorporated into my skincare routine. So when I spotted Indeed Labs had released a new product to the Hydraluron range to say I was intrigued would have been an understatement. I used all my willpower and waited until this was on offer in Boots before I purchased it, as it has a hefty price tag of €29.99. I picked it up for €19.99 when Boots had a third off selected products offer on. One of the main things I love about this product is the packaging. It is a flat top pump that you press down on to release the gel. You can control the amount of product that comes out depending on how hard you push the pump. Indeed Labs recommend a pea size amount to be applied. This is a lovely hygienic method of dispensing the products rather than having it in a pot. 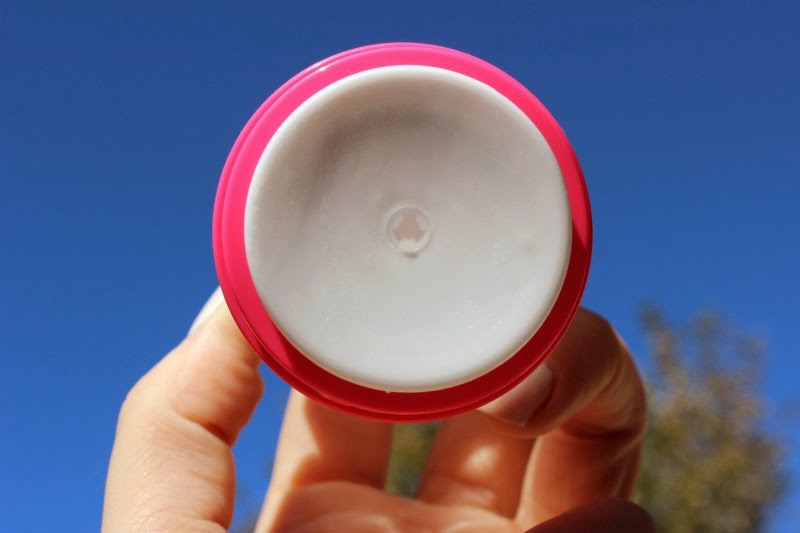 This refreshing moisture jelly can be used both morning and night. The product has a gel like consistency, and to be honest, I can’t tell the difference between the cream and the serum. I am aware it has two different ingredients and the jelly feels slightly thicker than the serum, but on the skin they feel the same. I apply the serum first and I then apply the moisture jelly. For those of you who have used the Hydraluron serum you will be aware of the tacky feeling it leaves after you apply it. I find the cream leaves the exact same feeling and therefore makes me feel like I need to apply more moisturiser on top of it. You only get 30mls of the product which I feel is very little for the price you are paying. I haven’t been reaching for this product much due to the fact I don't feel it is moisturising enough and I appear to be flying through it. My advice would be don’t bother wasting your money on the cream and go for the serum instead and you certainly don’t need both. 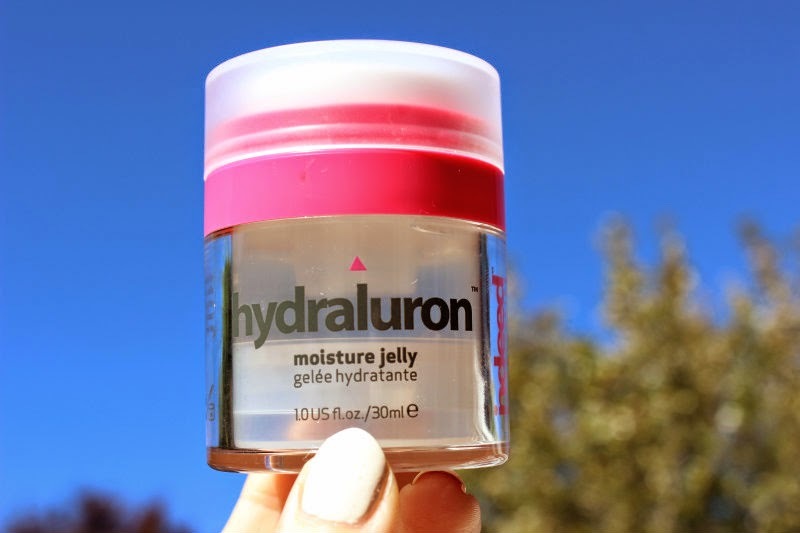 Have you tried the Hydraluron cream? I was cleaning my room the other day and found my stash of empty Lush pots so I decided it was time to trade them in for a free face mask. Of course while, I was in there I could hardly skip the opportunity to pick up a few new products. 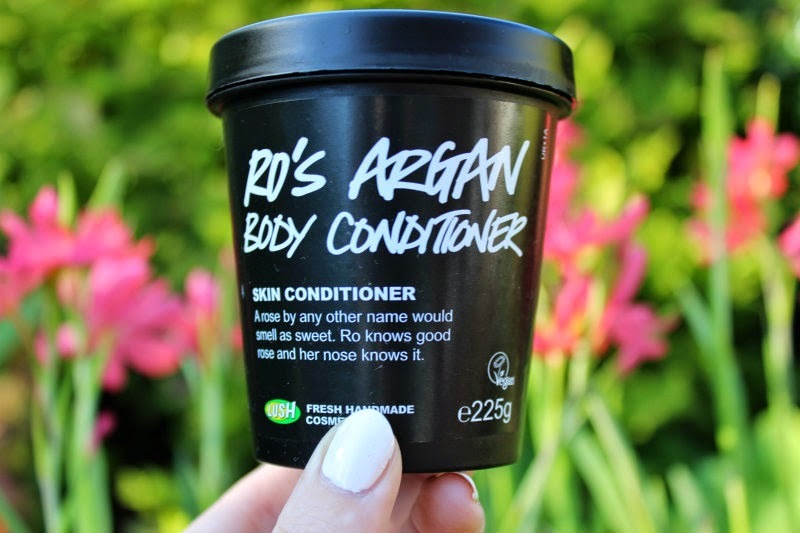 Recently, I had come across a review for Lush’s Ro Argan body conditioner and I was intrigued as I hadn’t heard about this product before. Initially, I thought a body conditioner was a bit of a gimmick as you apply it in the shower and then rinse it off. Does that not mean you are technically rinsing the product down the drain? Anyway, being the sucker I am I still had to try it! At €19.99 I think this product is fairly pricey for the Lush range. I don’t love the rose scent as find it a slightly pungent but I can deal with it for the result it gives. I washed my skin with regular shower gel to begin with and then I applied the Ro’s Argan body conditioner as if I was applying lotion in the shower next, I lightly rinsed it off. When I got out of the shower, I have to admit I was really surprised at how moisturised my skin felt and looked. It is a great product if you want that pampered feeling as it feels very luxurious. I do enjoy this product, but don’t think I would repurchase it. The reason behind this is I don’t think it is worth the hefty price tag as you can use a normal moisturiser after you shower and get the same results for the same amount of effort. 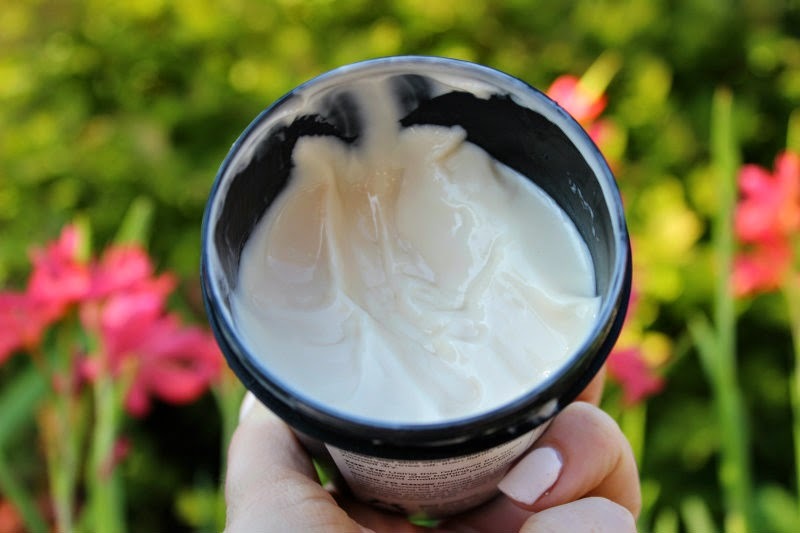 Have you tired Ro’s Argan body conditioner? What were your feelings on it? 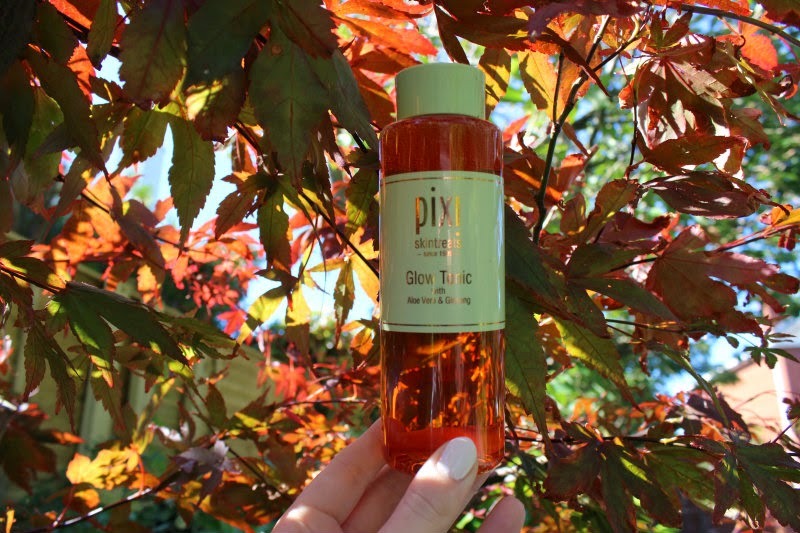 I have wanted to try the Pixi Glow Tonic for ages as I had read nothing but good reviews online. I was hesitant to purchase it as the postage to Ireland is £14.50 which is just insulting. To circumvent this problem I decided to use Parcel Motel. My order was over £35 so I was entitled to free shipping to England and then I just had to pay €3.00 for Parcel Motel. So let me give you a little background on this product. It is a toner that you apply after cleansing your face. You apply a small amount to a cotton pad and wipe over your skin. It is designed to remove the dead skin cells. It definitely does this and this is what makes it such an amazing product. The ingredient behind this magic is glycol acid. I have found that my skin is a major fan of glycol acid and since using it I have had no cystic spots and a much clearer complexion. My skin tends to be very dehydrated and requires constant exfoliation, but I find when I use a regular exfoliator my skin becomes irritated so this type of toner is ideal for my skin. It ensures I never suffer with flaky patches anymore. There are only two negatives I would say about this product, one being that I dislike the scent, it smells like an old womans handbag. The second negative is that I find it slightly drying on my skin in comparison to the Clarins Gentle Exfoliator Brightening Toner but once I apply moisturiser my skin feels perfect. I had high hopes for this product and purchased two of them. My verdict is that it is a fantastic product, but personally I rather the Clarins Gentle Exfoliator Brightening Toner (Review here). However, the Pixi Glow Tonic is £18 compared to €31 for the Clarins and apart from the dry feeling the Glow Tonic leaves on my skin the results are identical. Are you a fan of glycol acid toners? Do you recommend any new ones for me to try? When I was in work the other week I noticed my friend using a cute lip balm, naturally I asked her what it was. She said it was a Nieva lip balm and asked me if I wanted to try it. From that moment on the search commenced. I say search because it took me over 2 weeks to find a store that stocked this particular lip balm, no one has the raspberry rose flavour. I eventually picked mine up in Asda for £2.00. Sorry it is slightly used in the picture. I could not wait to use it. 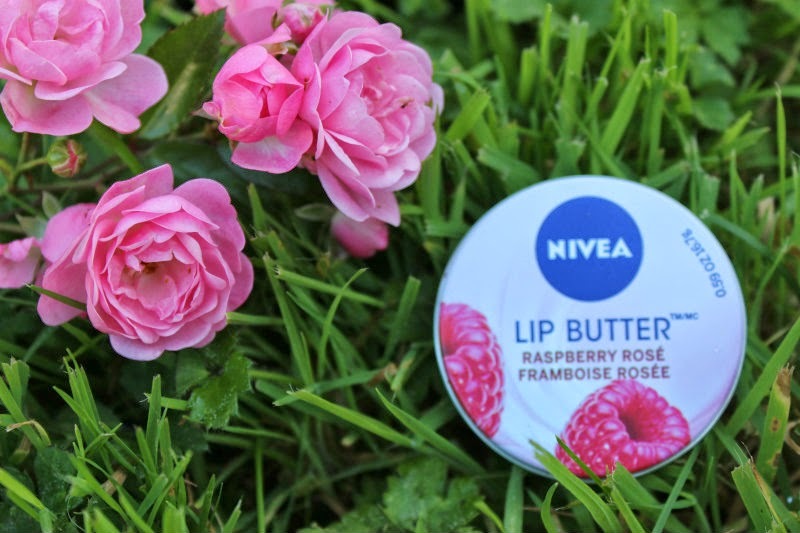 Have you tried any of the other lip balms from this range what did you think? I am a big fan of Lush's skincare range. It really suits my sensitive dry skin. I use the Ultrabland cleanser religiously. However it is to oily to use in the morning. I find that sometime when I use too many products or over cleanse my skin it can become dry and sensitive. This lead me to spraying Breath of Fresh Air on a cotton pad and using that alone to cleanse my face in the morning. I deep cleanse my face in the evening so figured it is ok just to give it a gentle wipe in the morning to remove the natural oils. Does anyone find over cleansing irritates their skin? This toner can also be used in the traditional way, as a toner to ensure all your cleanser has been removed. Or you can use it as a refreshing spray through out the day. Sometimes when I am super exhausted and instead of using a dehydrating face wipe I will use this to remove my makeup. This really is a multi-purpose product for me. I love this toner as it doesnt irritate my skin and it leaves it feeling clean and refreshed. 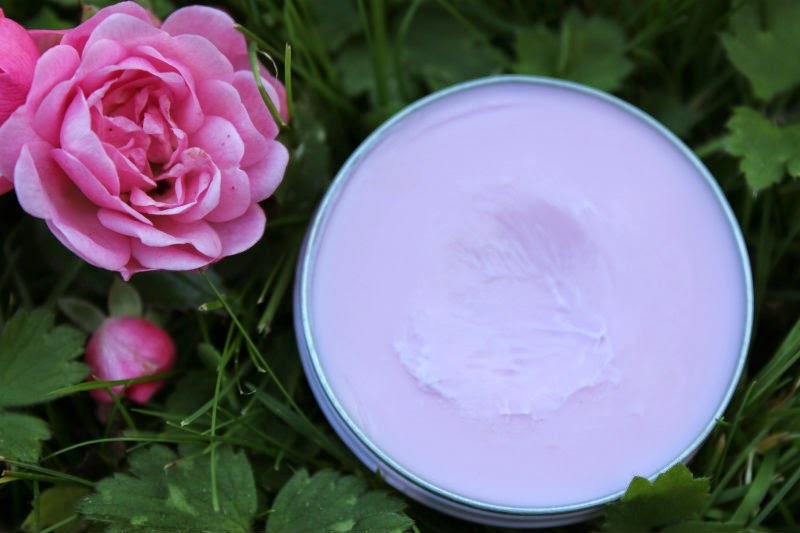 It has a nice faint rose smell that is not overpowering and it is suitable for all skin types. 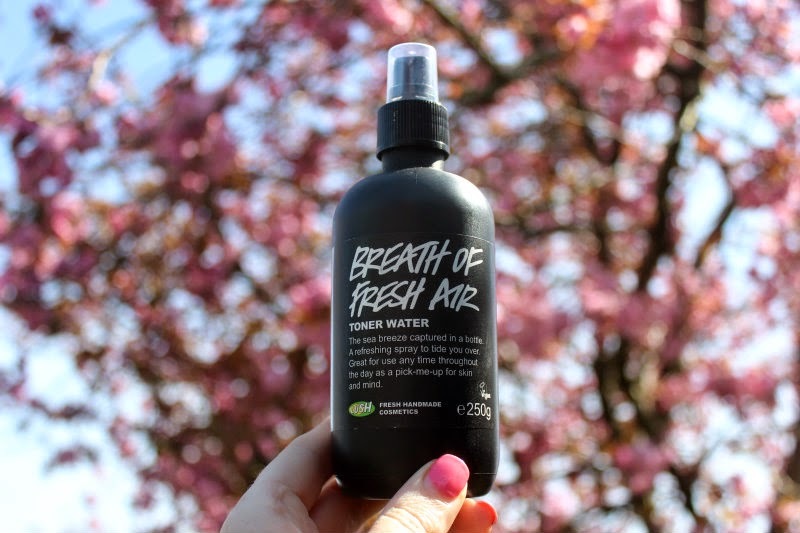 I usually purchase Lush Eau Roma Water but I picked up Breath of Fresh Air by mistake in the shop and I honestly didn't notice a difference. 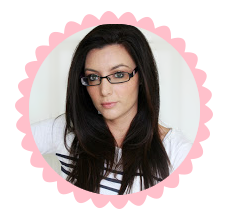 Have you tried the Lush toners? What is you verdict on them and what are your favourite lush skincare items? I am always on the look out for new Lush products to try. This product is Holy Grail material for me! I know that is a bold statement but let me explain. I was sent this product to review over a year ago and I never really bothered to use it. I am put off using heat protectants as they tend to make my hair feel sticky/greasy. Anyway, during this period I went to the hair dressers for a trim, this trim resulted in me getting 4inches chopped off my hair, due to all the damage and my hair dresser giving out to me. From that moment I decided I was going to make a considerable effort to use heat protectant every time I styled my hair. 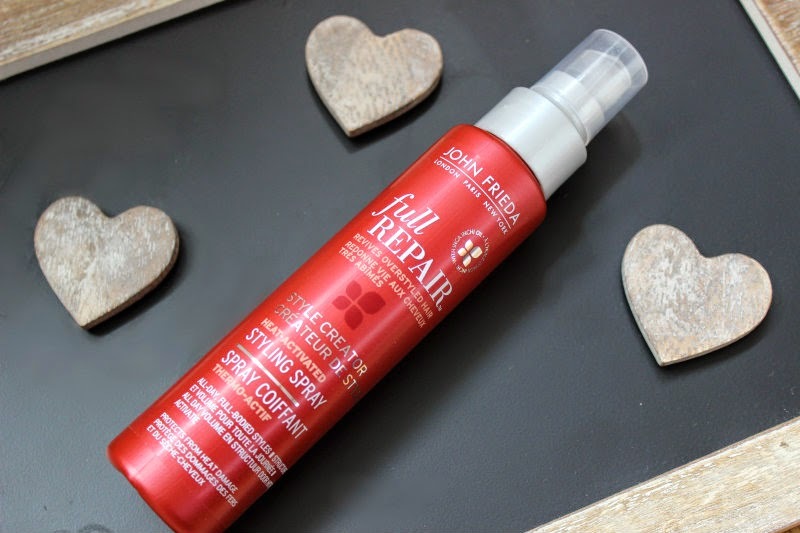 I started using the John Frieda Full Repair and whilst I loved the smell of it and liked how it made my hair feel I wasn’t blown over by it as I noticed no difference with my hair. I kept on using it and 7 months later I decided it was time for another trim. I know 7 months is too long. I am desperate at getting my hair cut, usually because I have to part with so much hair. Well the hair dresser was shocked. She asked what was I using as I had literally no damage and my hair was in great condition. This is all down to John Freida Full Repair. I then proceed to rush out and purchase 3 more bottles on the 3 for 2 offer in Boots and I have been using it ever since. It is so easy to use and has just become part of my routine now. You simply spray this product on to wet hair before you use any hair tools and voila you are done. You won't see miracles instantly but trust me in the long run you will. 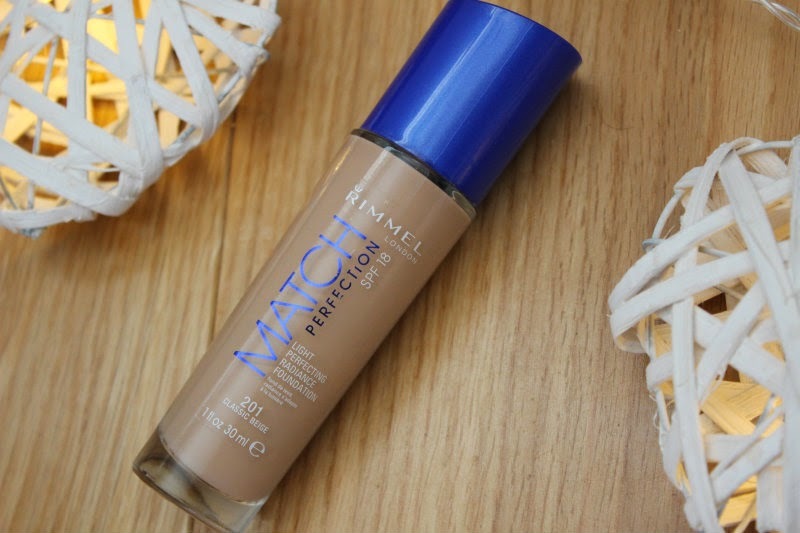 Have you used this product and what did you think of it?